A portrait of Willa Beatrice Brown Chappell, which is housed at the Mary McLeod Bethune Foundation, located at 640 Dr. Mary McLeod Bethune Boulevard in Daytona Beach, Florida. Chappell was the first African-American woman in the United States to earn a commercial pilots license and the first black female officer in the Civil Air Patrol. Brown was born on January 22, 1906, in Glasgow, Kentucky. She graduated from the Indiana State Teachers College in 1927 and received a Master's of Business Administration from Northwestern University in Chicago, Illinois, in 1937. 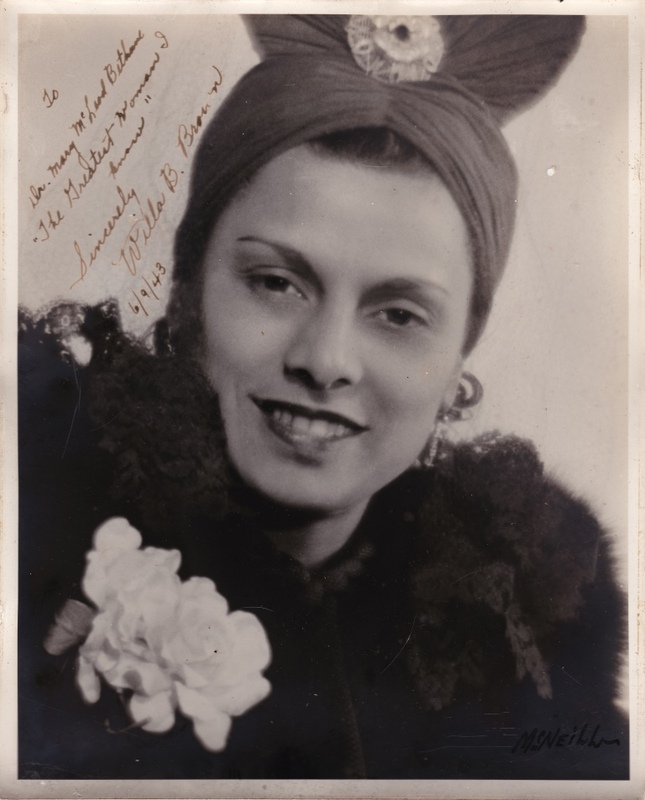 After pursuing careers in education and social work, she later decided to take flying lessons from Cornelius R. Coffey, who she would later marry. The couple co-founded the Coffey School of Aeronautics at Harlem Airport in Chicago. Brown, Coffey, and Enoch P. Waters also established the National Airmen's Association of America in 1939. The NAAA's main objective was to persuade the United States military to allow black aviation cadets. As an equal rights activist, Coffey lobbied the government for the integration of the Army Air Corps and the Civilian Pilot Training Program. Congress later voted to allow "separate but equal" participation in civilian flight training programs, designating the Coffey School as the facilitator of the African-American program. Brown became the coordinator for the CPTP in Chicago and the Coffey School later provided training for the Tuskegee Airmen. Brown also served the Civil Aeronautics Authority as a coordinator and the Federal Aviation Administration's Women's Advisory Board as a member. She died on July 18, 1992. Original 8 x 10 inch black and white photographic print: Sun room, image 66, Mary McLeod Bethune Foundation, Daytona Beach, Florida. "Brown, Willa B. (1906-1992)." BlackPast.org. 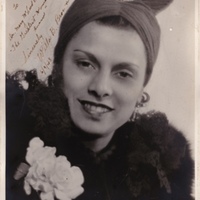 http://www.blackpast.org/aah/brown-willa-b-1906-1992. Hine, Darlene Clark, Elsa Barkley Brown, and Rosalyn Terborg-Penn. Black Women in America: An Historical Encyclopedia. Brooklyn, N.Y.: Carlson Pub, 1993. “Willa Beatrice Brown Chappell.” RICHES of Central Florida accessed April 23, 2019, https://richesmi.cah.ucf.edu/omeka/items/show/5166.